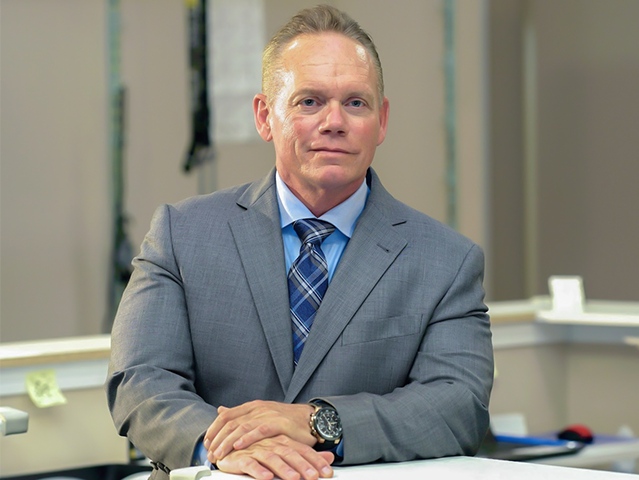 Injury Care Centers are full-service urgent injury care facilities specifically designed to offer immediate medical attention to those who have been injured, whether by an auto accident or another type of injury. 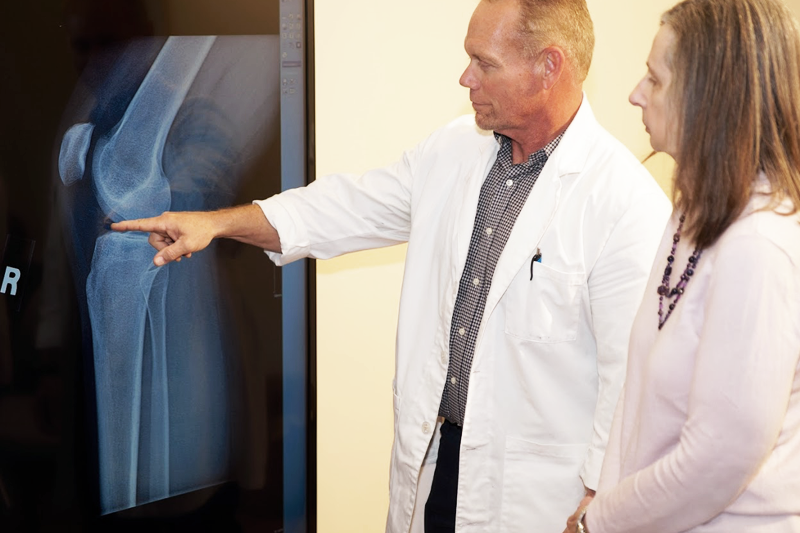 Our physicians provide all of the services that you would expect to receive. 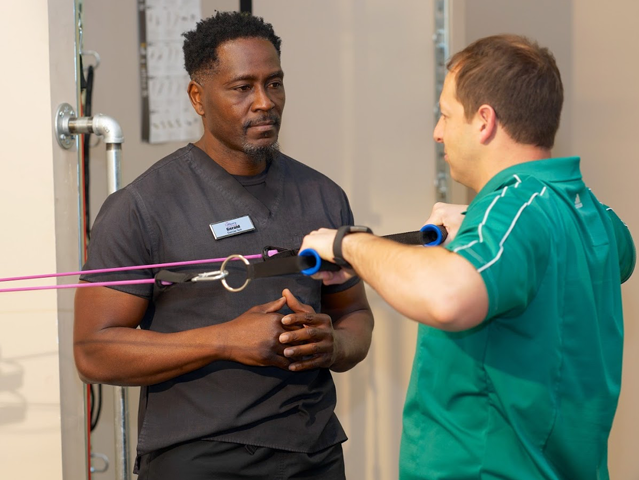 We combine progressive practices and the latest technologies to treat everything from whiplash and back pain to torn ligaments, plantar fasciitis, and carpal tunnel. 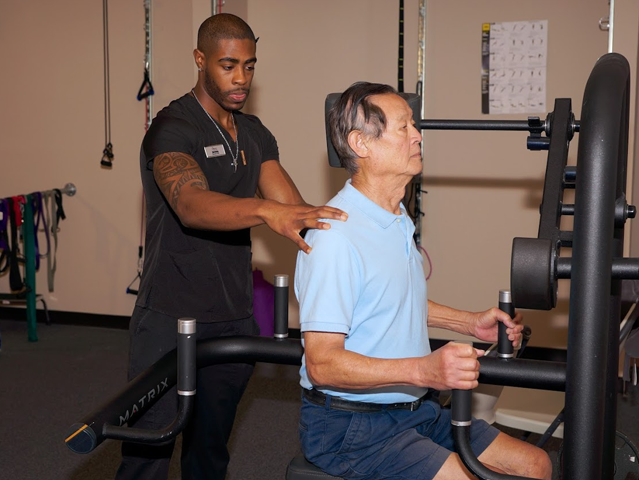 We are committed to you and your health. We take our responsibility to you very seriously. 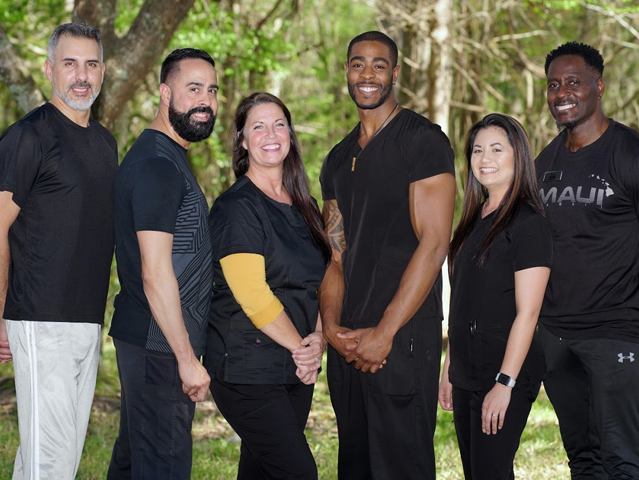 Our team is dedicated to helping you recover from your injuries. Our location and services allow you to receive the widest variety of treatments at a center that’s closest to you. Our services are meant to be affordable for anyone. 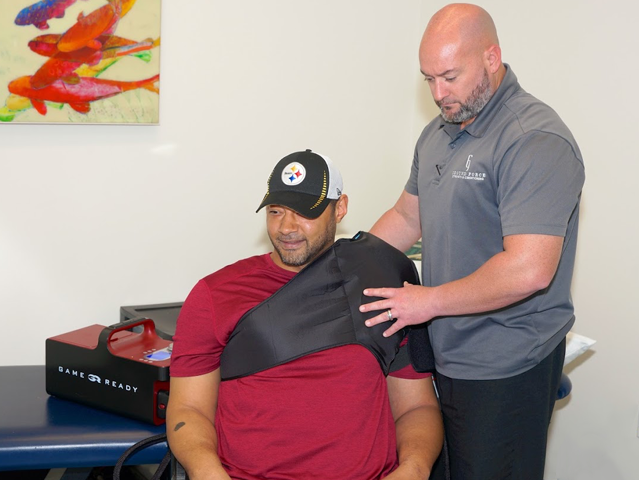 We want to ensure that everyone who needs treatment, receives treatment for their injuries. We understand that life is busy. 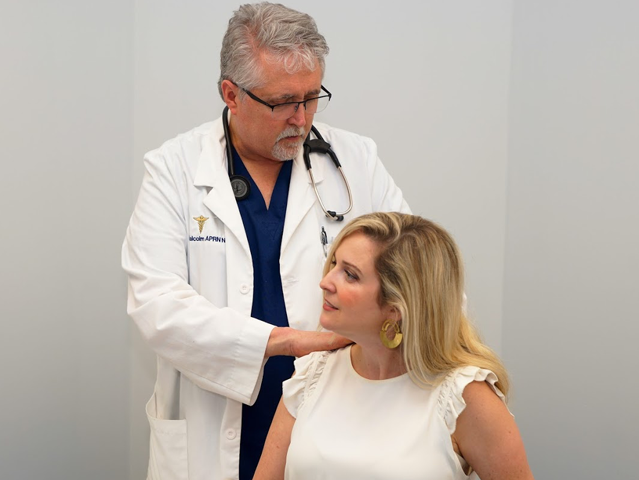 We aim to provide the treatments you need when it’s convenient for you. Trust our team to treat your family. We employ the most professional and courteous employees who will ensure your visit is as comfortable as possible. Dr. Suyin Lee performing an epidural procedure. Nurse practitioner, Richard Malcolm, examining a new patient. Dr. Donald Lowery performing laser therapy. Dr. Adam Francis performing PiezoWave treatment. 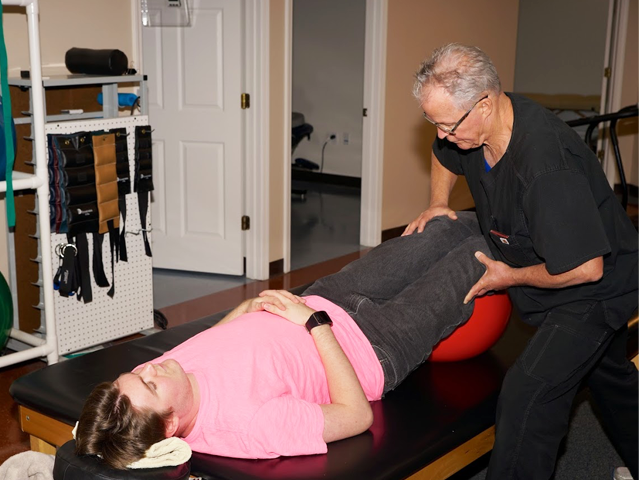 Dr. Austin Mead performing a spinal adjustment. Dr. Amanda Porter performing a decompression treatment. Jareeg Crenshaw assisting with therapy. James Walsh treating a shoulder injury. Gerald Harvell assisting with exercise rehab. Kimberly Castaneda performing a massage therapy session. Carl Baytala stretching a patient. 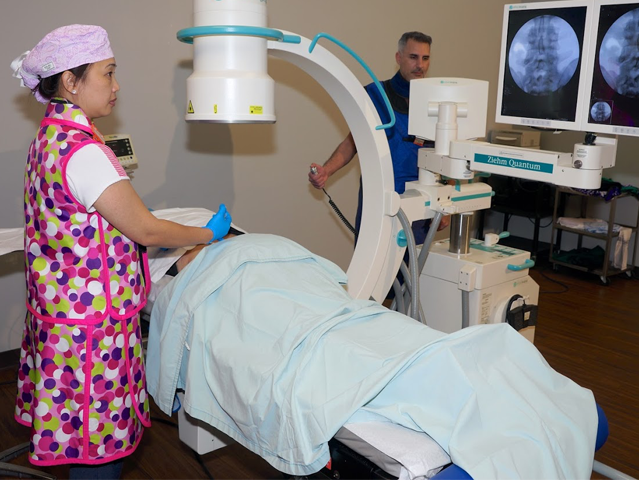 Our team is made up of highly trained doctors and physicians ready to treat your medical needs.